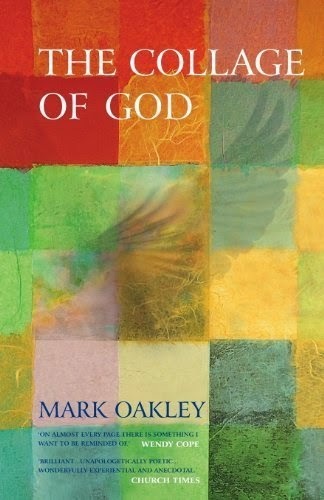 The Collage of God was published by Mark Oakley in 2001 and re-issued by Canterbury Press in 2012. 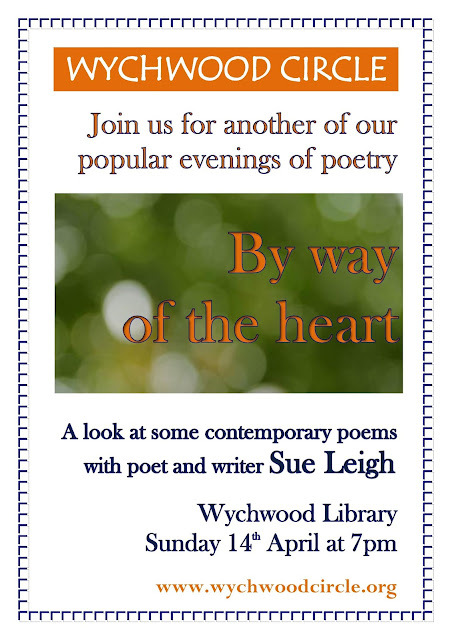 This is an article of the same name from the Huffington Post written in March 2012 and introducing his book. 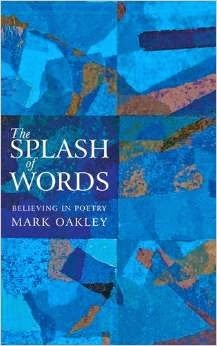 We look forward to Mark Oakley's visit to Wychwood Circle on September 7th ahead of the publication of his forthcoming book, The Splash of Words: believing in poetry.